Furniture Row Racing has announced that due to a lack of funding, the organization will cease operations following the completion of the 2018 Monster Energy NASCAR Cup Series season. 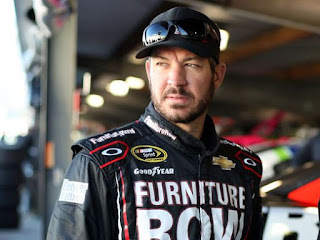 Based in Denver, Colo. and the only NASCAR Cup Series team headquartered west of the Carolinas, Furniture Row Racing started its NASCAR program in 2005 -- first as a Xfinity team and later in the same year as a Cup team. 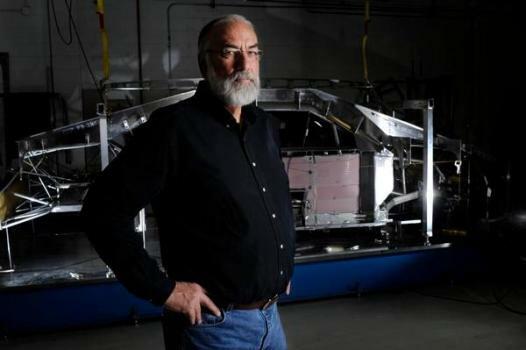 While the team had its share of struggles in the early years, Visser refused to listen to the naysayers that a single-car team based in Denver, Colorado could not be competitive in NASCAR’s elite series. 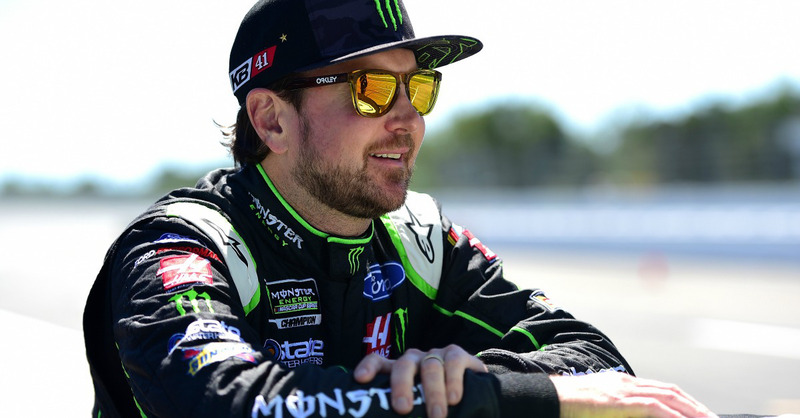 Silly Season 2018 is off to an early start, with a number of prominent drivers in both the Monster Energy NASCAR Cup and Xfinity Series reportedly on the move. While conjecture is widespread and rumors outnumber facts by a wide margin, the crystal ball is becoming clearer with every passing week. Foremost on the list of Silly Season topics is defending MENCS champion Martin Truex, Jr. and his Furniture Row Racing organization. 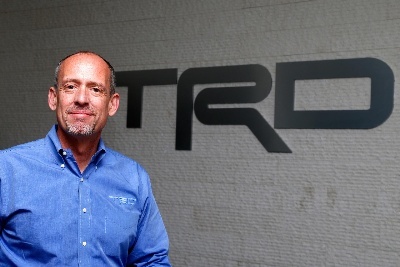 With sponsor 5-Hour Energy set to leave the sport at season’s end, multiple sources say FRR could close its doors after the season finale at Homestead Miami Speedway. Team owner Barney Visser attempted to calm the speculative waters last month, saying that the No. 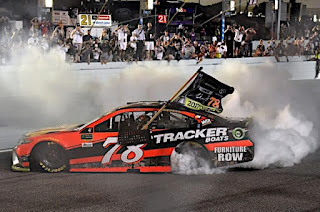 78 Toyota would absolutely compete next season, but he has also said that he has no interest in returning to the owner/sponsor role that he assumed prior to last season. 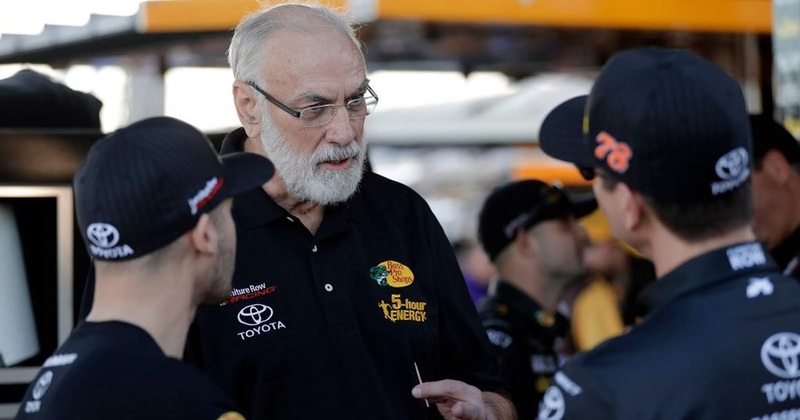 Talks took place recently between Furniture Row and the GMS Racing Xfinity/Truck Series team about a potential sale or partnership, but both sides say not enough time exists to forge a deal. 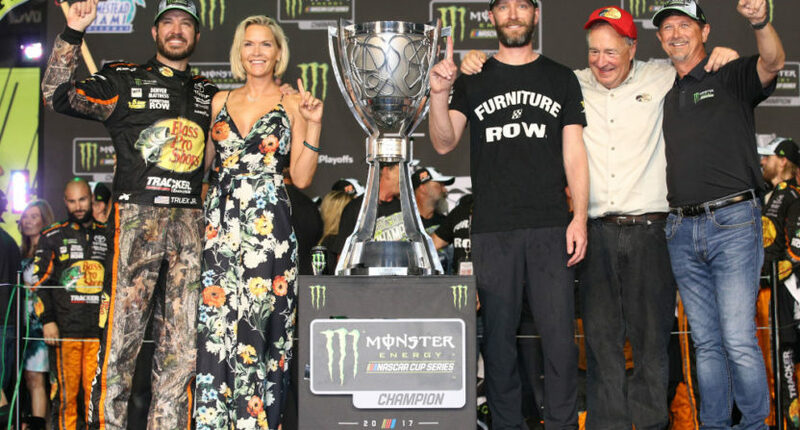 Visser’s willingness to discuss the sale of his championship-winning organization has thrust Truex to the very top of the Silly Season list. The Mayetta, NJ, native is widely believed to be talking to Joe Gibbs Racing about replacing youngster Daniel Suarez in the No. 19 Toyota next year, with Suarez and sponsor Arris farmed-out to Leavine Family Racing to replace the retiring Kasey Kahne. Gibbs played it close to the vest when asked about that possibility last week, saying, “I think there's a lot right now that is up in the air. The big thing is what the 78 (team does). Right now, there's nothing to comment on. We do like (Suarez). There's so much out there, and most of it is not accurate." Truex has also been linked with Stewart Haas Racing, as a replacement for Kurt Busch in the No. 41 Ford. Busch and sponsor Monster Energy have been openly courted by Chip Ganassi Racing to replace Jamie McMurray in the No. 1 Chevrolet, and Busch told reporters at Darlington that he has two contract offers on the table. 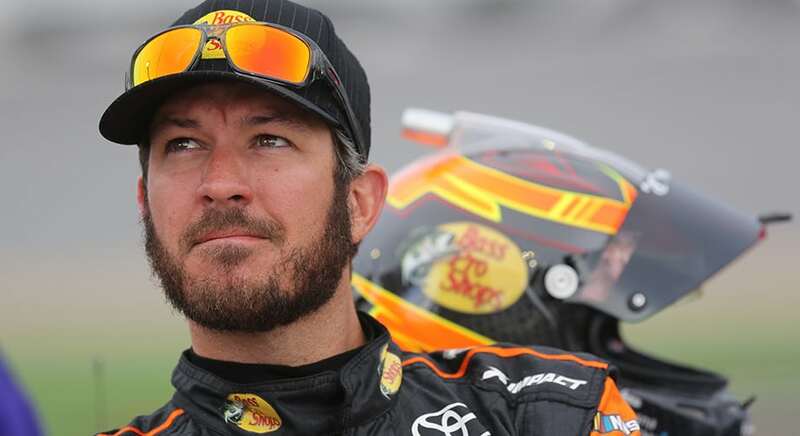 At the moment, the most likely scenario is for Busch to land at CGR, with Truex moving to Gibbs and Suarez transplanting to Leavine Family Racing. 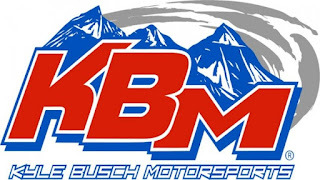 KBM to Cup? Don't bet on it. 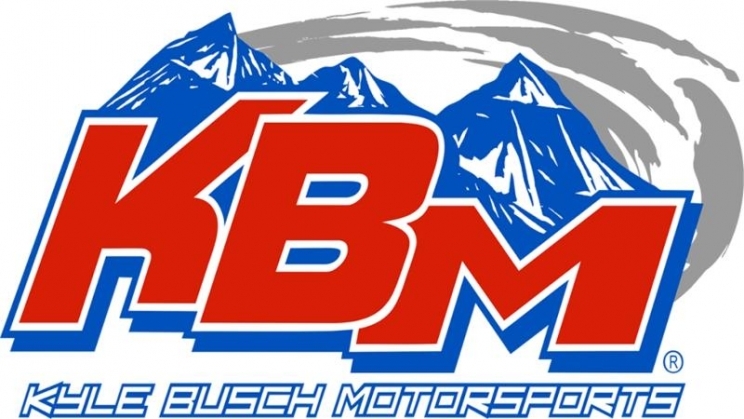 Considerably less likely is an internet report that Kyle Busch will expand his Kyle Busch Motorsports Truck Series team to the Monster Energy Cup Series next season, fielding a pair of Toyota Camrys for himself and elder brother Kurt. KBM tested the waters in the Xfinity ranks a few years ago with limited success, and the “KBM to Cup” rumor has failed to gain much traction. 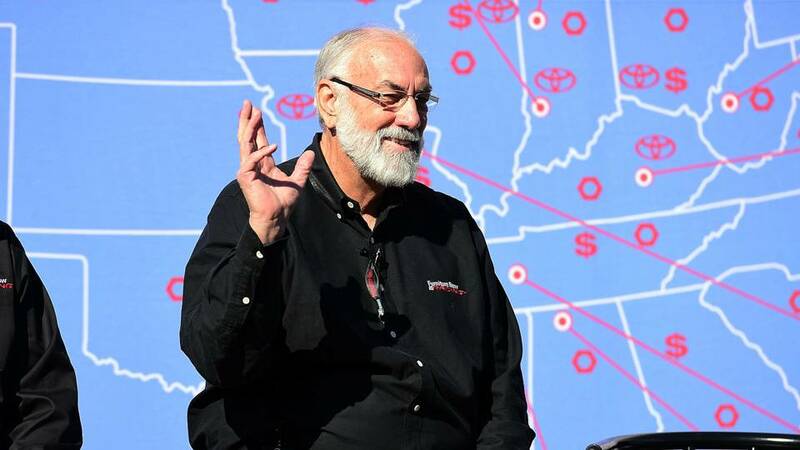 Plans for Roush Fenway Racing's No. 6 Ford are also uncertain at present. 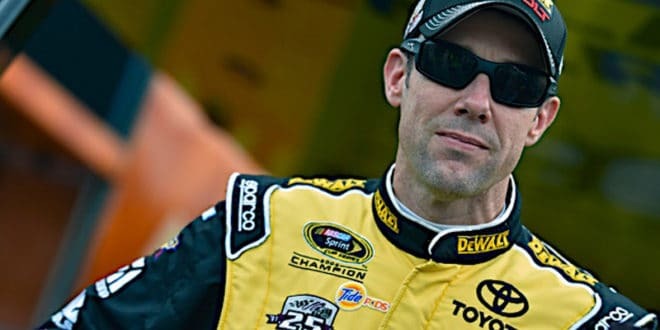 Wyndham Resorts recently signed a multiyear deal to back the team in a limited schedule of events next season, but former series champion Matt Kenseth is unsigned and Trevor Bayne is considered unlikely to return. Kenseth commented on his status last weekend at Darlington, saying, “I'm honestly trying to concentrate on the rest of this season, trying to get this done. The season has been up-and-down. I wish our results were better than what they were, but on the other hand, I feel like we've made a lot of progress. It doesn't really show on the stat sheets or the box score all the time, but I feel like we've made a lot of progress. (I’m) really just trying to keep that going, keep moving forward and keep trying to get more competitive by the end of the season." Bayne’s longtime sponsor, AdvoCare, recently underwent a change in upper management, throwing their continued involvement in the sport into question. 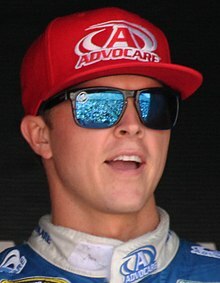 Bayne told the Knoxville (TN) News, “I'm still not very happy about being out of the race car. We've tried to make the most of (breaks in the schedule) and not sit here in this place of anger and frustration." Bayne has been linked with the open No. 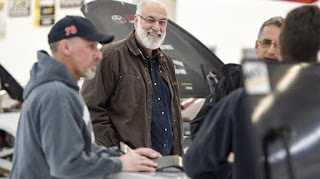 1 Xfinity Series Chevrolet at JR Motorsports next season, but more recently, Truck Series phenom Noah Gragson has emerged as the leading candidate to fill that seat. Gragson said last week that he would like to graduate to the NXS ranks next season, but declined to comment on possible talks with JRM. Bubba Wallace is secure at Richard Petty Motorsports, after signing a one-year renewal last month. 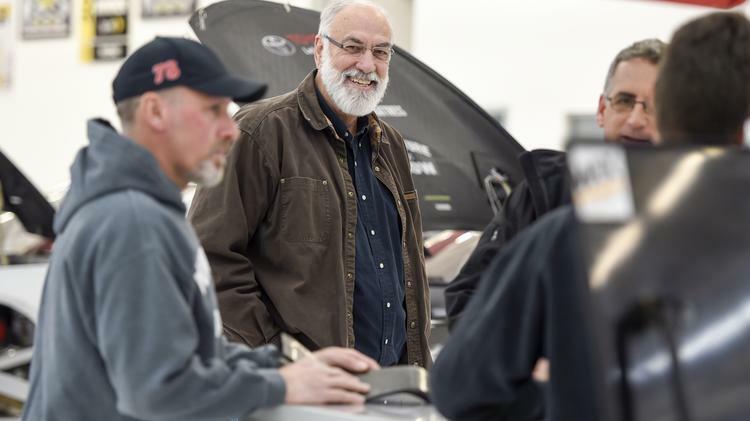 The team still needs sponsorship, with Smithfield completing its six-race “holdover” deal from previous driver Aric Almirola this season and considered unlikely to return. And finally, AJ Allmendinger appears unlikely to return to JTG Daugherty Racing in 2019, moving instead to the IMSA Sports Car ranks with longtime friend and team owner Michael Shank. Look for Ryan Preece to replace Allmendinger in JTG’s No. 47 Chevrolet, with teammate Chris Buescher returning to the No. 37 entry.